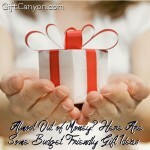 Home » Blog » Featured » When Is Money a Good Gift? When is it Not? Money is starting to get accepted as as good gift idea. Why not? 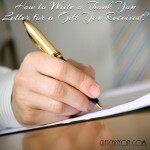 It is easy to gift and is flexible for the recipient. Money is a tool in its rawest, most flexible form. However, money is not always an appropriate gift. Sometimes, money shows lack of empathy, appreciation or just shows laziness. 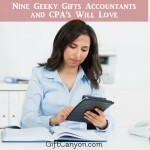 Here are some examples on when money is a great gift and when it is not. 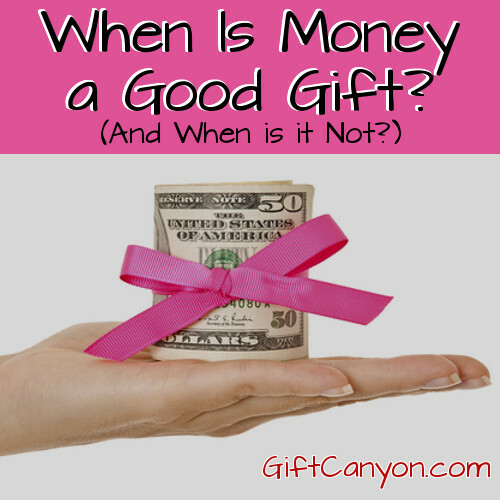 When is Money a Great Gift? 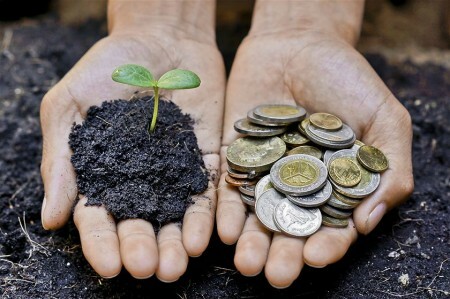 You can think of your gift money as a seedling that gives the recipient fruits when planted. Weddings. When it comes to the term “life transition”, weddings always come into mind. This is the time a person would go from being single to a married person who is starting a new family. A person who just got married would almost always need financial boost, because building a new home and a new family costs money. “Coming Of Age” or Birthdays. Fairly obvious. Someone who is becoming adult will need some money to help with finding a job. High School or College Graduation. Money is needed for college life or just like above, finding a new job. Money is a good gift to encourage sticking to plans to change for the better, like plans to get a job, lose weight, engage in a new sport or get a new hobby. These decisions cost money and a money gift is nice. Christmas. The only exemption to the rule “life transition”. When is Money not a Good Gift? Dating or Wedding Anniversaries. Of course you cannot give money to your significant other on your anniversary and expect them to be excited. 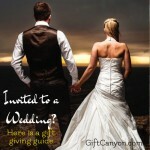 They are expecting your thoughtful gift, so go buy flowers and chocolates for her or buy him a new tie or cuff links. As a Push Present. Your woman just gave birth to your baby! Go buy her a jewellery or a dozen roses. For some countries, giving money is taboo. Examples are Russia and Germany. 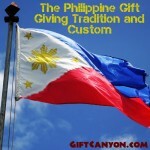 So when gifting money to someone of different culture, do some research first. When the recipient is older than you. Just awkward. 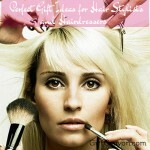 For clients or employers or teachers or just about anyone professional. 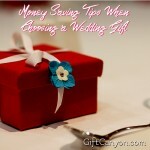 Money gifts can sometimes come across as buying their favor. Plus, gifts are often against company policy. 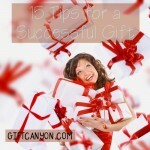 Most of all, you should not resort to money as a gift if you do not want to think for a good gift. Yes, I had read that some countries giving money as a gift are really a bad idea. Doing a good research first is really important.